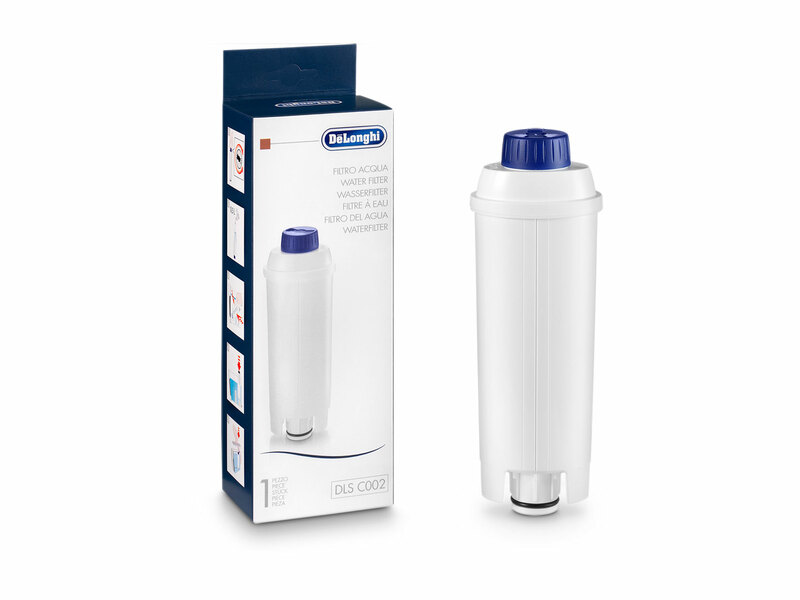 The Delonghi Water Filter helps improve machine performance and efficiency by reducing limescale build-up. Quick and easy to install, the filter works o improve the taste and aroma of your espresso and can even help extend the life of your machine. This filter is compatible with ECAM model superautomatics and EC680 only. This water filter will NOT fit machines with model numbers beginning with ESAM, and there is no current alternative. 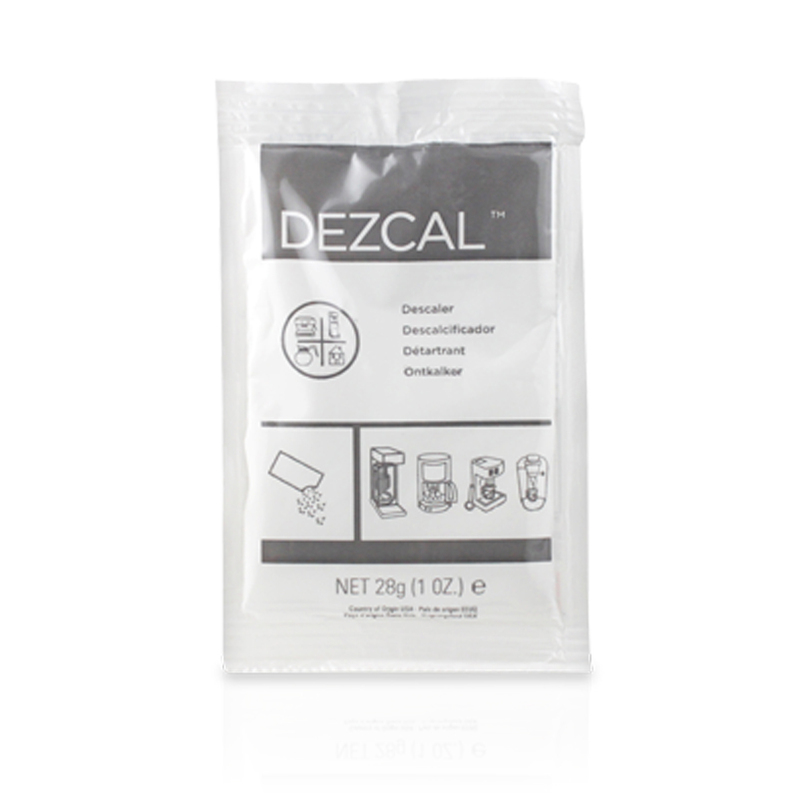 NOTE: Filter only suitable for use in Delonghi models from the ECAM series.